London-based augmented reality (AR) firm Blippar has revealed it is entering administration and all its staff will lose their jobs. The company says over the last several months it’s been trying to get its B2B offering to reach profitability. It explains: “This strategy had been approved unanimously by our board and required a small amount of funding, in addition to the funding announced in September, to fulfil our plans. That funding was secured, but it ultimately required shareholders’ approval for Blippar to access it. As is often the case in fintech – it doesn’t give specific numbers about the number of employees. Based on LinkedIn data, this could be around 116 people. It’s just gone public with the news so can’t reveal everything about the process. 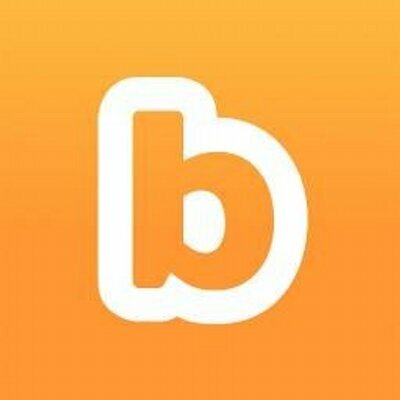 Blippar says it will be learning more over the coming days. The administrators, which have been appointed by a UK court, “will be expected to find a buyer for all or parts of the business”. Back in September, the United Services Automobile Association (USAA) was piloting a new AR app from Blippar to allow users to recognise cars on the street and look up information about them in real time. Blippar was founded in 2011 and says its technology has been used by brands such as PepsiCo, Porsche, Nestlé, L’Oréal, GSK, General Mills and Procter & Gamble. With all those big names, you have to wonder what happened. In 2015, Ambarish Mitra, Blippar’s CEO and founder, claimed in an interview with the FT that the firm was valued at $1.5 billion and that someone was offering to buy it. Mitra declined.